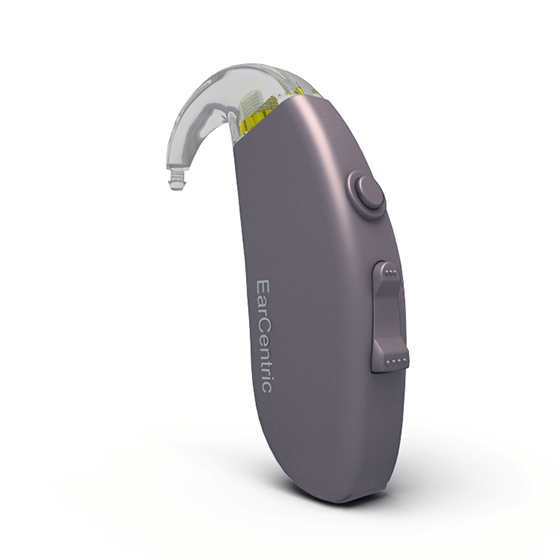 Active feedback blocking ideal for mild to severe hearing loss. FDA approved. Special: Save 10% On A Pair! One-touch adjustment for various listening environments. 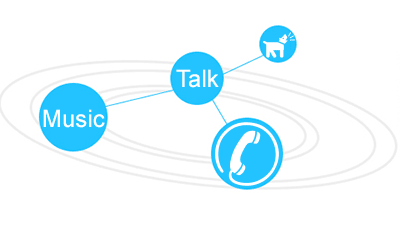 Digital processing and a smart microphone provide clear, natural sound. Push to switch between quiet and noisy environments. Forget wasting time adjusting your hearing aid every time you turn it on. Your preferred settings are saved, even after replacing the battery. Fine tune sound volume with the digital rocker switch. 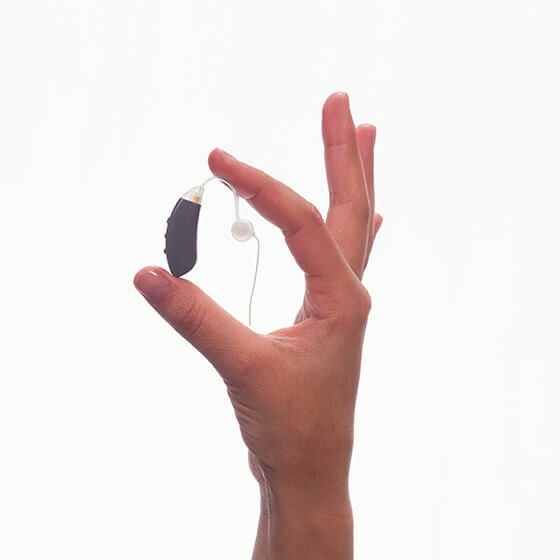 Our medical-grade hearing aids are 100% hypoallergenic for individuals with sensitive skin. Perfect fit for both men and women with long-term reliability. 2 preset programs optimized for quiet or noisy hearing environments. Simply click on the push button to switch between programs. Quiet Setting: Amplifys natural sound in soft conversation or listening to radio/TV in quiet situations. 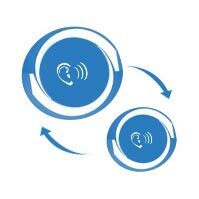 Noisy Setting: Allows you to actively participate in group conversation, outdoor activities, or loud surroundings. 1. Hold the hearing aid securely. 2. Gently twist the clear ear-hook counter-clockwise. 3. 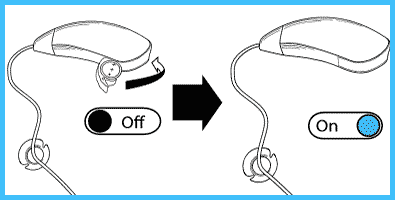 Remove the ear-hook piece and store it safely. 4. 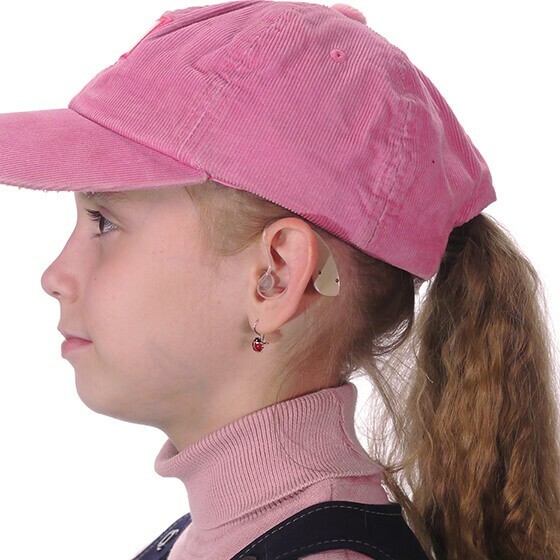 Mount the thin open-fitting tube to the hearing aid body. 5. Twist the thin tube kit clockwise until tightened. 6. Ensure both pieces are fastened and securely attached. Double your listening pleasure with two hearing aids instead of one! Comfortable design and fit. Once your brain will get used to them, you will hear everything clearly. The battery life of earcentric is also good as compared to my old branded aids. The volume diminishes when the battery about to die so you will get to know. 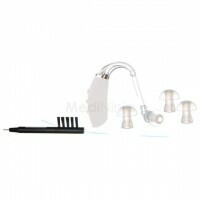 Overall, these are the best hearing aids available in the market these days. These are very helpful. Its been a month only with these aids, I will surley share the big review once I will use them more. I was shocked by how well these worked compared to the Phonax I used before. The controls are simpler to use and they’re way less expensive. Seriously, I’m never going back to another brand. EarCentric is amazing and made my life easy! Recently, I got my hearing checked from my audiologist. I am suffering from mild to medium hearing loss in my left ear. My right ear is ok. My audiologist suggested me few pair of hearing aids. The aids looked quite similar to the earcentric hearing aids. And the price was $1200. I read the reviews of these hearing aids on Amazon so wanted to give them a try. Being a school teacher, its very hard to listen to the students and people in congested places like hotels, outdoors, etc. Got this hearing aid for my husband and he absolutely loves it. The best thing about this is that you can scarcely see it. My hubby is very happy he doesn’t have to turn the volume on the television all the way up, or ask me to repeat myself a hundred times. It’s well worth the money! 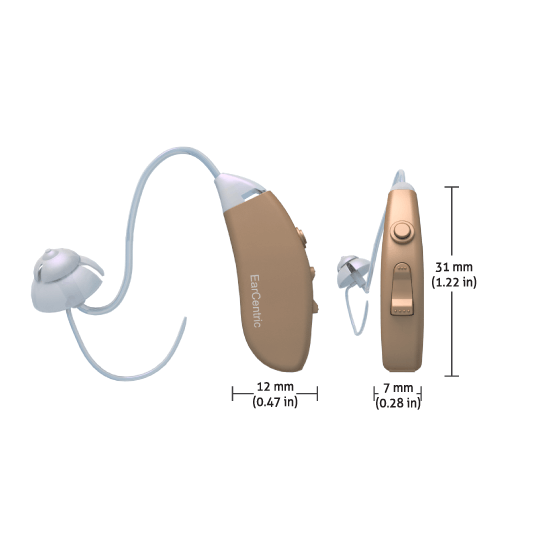 I bought the CHOICE set of hearing aids first and was pretty happy with it after I managed to figure out how to adjust the volume and such, so I brought the digital CLARITY200. Best. Decision. Ever. CLARITY200 can be customized based on my audiogram and now my hearing is crisp and clear, I’d even say perfect. Great products. No. 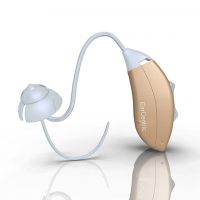 Our hearing aids are designed for everyday communication. They are not designed for gun shot suppression. 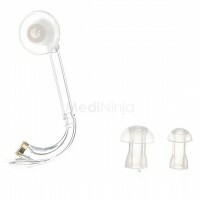 I received the earcentric aids of Medininja on time as expected. I took around an hour to get accustomed to the programs and volume controls of the aids. I wore them in the right ear for 2 days and now I don't feel their presence. Currently, I am at program 1 with a volume control from 6 to 7. These are four times cheaper than the expensive ones. 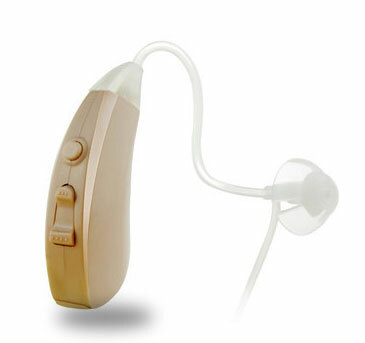 I am using the sams one too in my right ear as my right hearing is better than the left. I normally use the volume controls on earcentric. Thank you for appreciating our products. 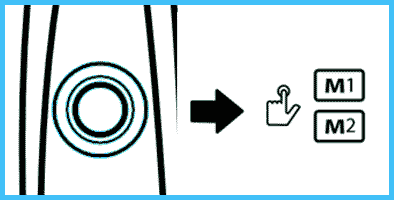 We highly recommend that you clean the tube and ear dome of your device every other day to maximize functionality. If you need assistance. Feel free to contact us. We are here to help. My husband just got them. These earcentric aids works so perfect. Some call them sound amplifiers. I actually don't know the basic difference between sound amplifiers and hearing aids. My husband also bought sound amplifier. But he always complains about these that he couldn't hear in crowded places. One day he lost one of them. Than we purchased the earcentric hearing aids. He is so glad to have them in his life. The company put lots of efforts to make their customers happy on the very first day. Good customer service and far better than with the expensive 1600$ aids. 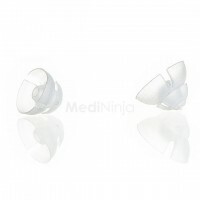 I and my husband would highly recommend these earcentric aids of Medininja. It has so many volume controls. Their website has well instructed videos and they have mentioned so many helpline numbers too. Hi Channel! 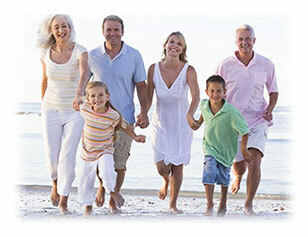 We are so glad that our (name of the product) hearing aids help! 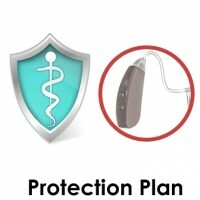 Our hearing aids come with warranty and support. Please contact us anytime for assistance. Great service, I have asked them to deliver urgently and they delivered them so fast. 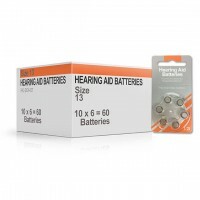 I was looking for so long for such an amazing and in-budget hearing aids. My son saw them online and asked me to give them a try. I am so happy with the product that I am suggesting it to everyone around me. Thanks a lot for making such a great and reasonable device. Amazing experience with them! I love the earcentric hearing aids. 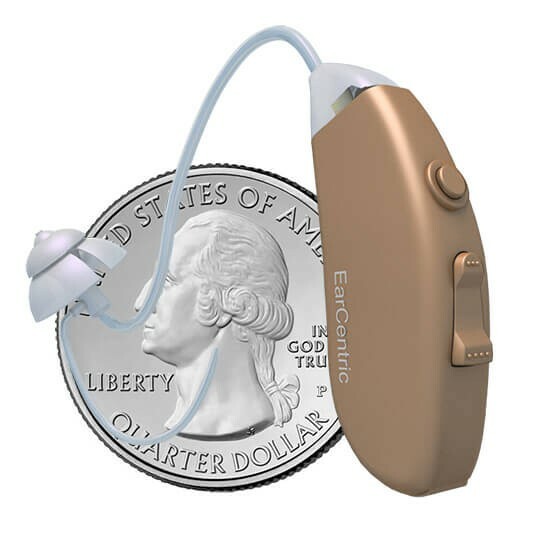 This tiny hearing aids are so good and works same as my husband's hearing aids for which I spent thousands of dollars. I tried both and there is not much difference in sound quality. At first I was so confused by instructions but after doing some research online and had a word with seller about instructions then It got easy to adjust the settings. I specifically liked the "tail" on this device. 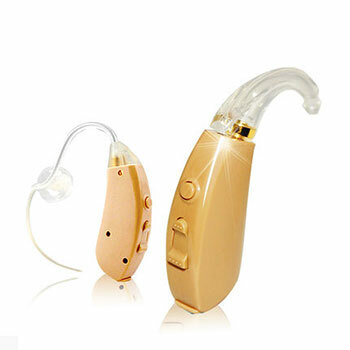 I tried my husband hearing aids, they do not fit securely in my ear, it feels like it will fall anytime. But these hearing aids are so good that I feel secured and I never even feel that I'm wearing it. 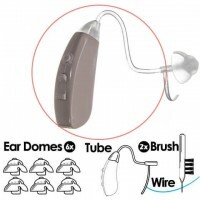 Just bought one, for my left ear, for a trial and it works great. Now I am planning to buy another one for my right ear. It's been a week now and am glad with the touch of it and how well it works. Now I can watch television on low volume. Just be sure to follow instructions carefully then begin it by wearing it for few hours a day and I'm sure you won't be regret and you can save lots of pennies. I have bought them for my hubby and he was so happy after using them. Our relationship is also improved now as I don't have to repeat every single sentence. We loved it. He uses them daily and didn't face any issue yet. Their customer support staff called me for asking is the device working fine and they have answered to all my questions. Highly suggested. A month update: Working smoothly, no problem at all. Battery seems to last for a week. Enjoying using these. We are glad that your hearing aids works fantastic! 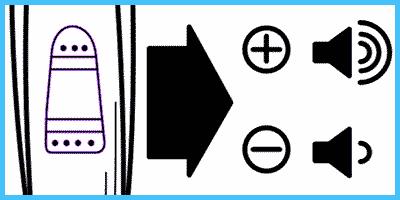 For maximum battery life, we suggest to wait 1 to 3 minutes after removing the yellow pull-tab before installing battery into device. If you need assistance, we are always here to help. The earcentric aids work very well. I don't use the aids all the time but I can feel the difference whenever I wear them. If your hearing is weak than I should surely recommend these aids to you. I seriously forget their presence sometimes and even people couldn't notice them half of the time. These are great, thanks. 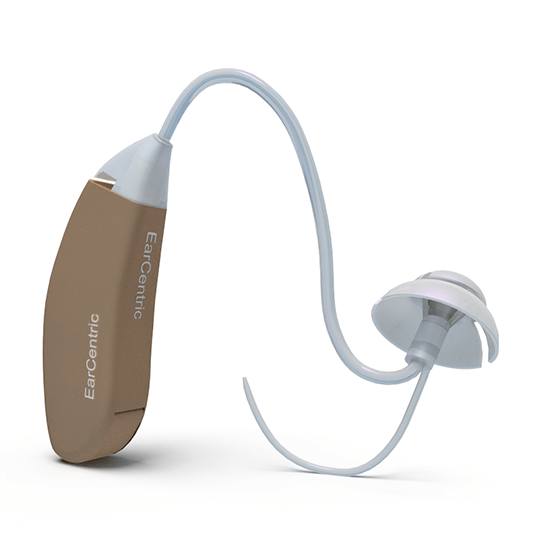 I give the postive feedback to earcentric hearing aids even the device didn't work for me. I have normal hearing in the mid range frequencies but not at the low and high ends. Hence, when I tried the hearing aids and amplified the ranges I couldn't hear normally, the mid ranges were so loud. I really wish it had worked for me too because the sound was so clear and there were no distressed whistles unless and untill I turned them up. Delivery of the aids was good and the service was also good. I called their customer support when I realized there is some issue with the device and their representative worked hard to find the solution for me. 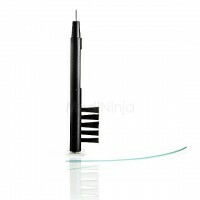 When nothing worked, I sent the device back to Medininja and got a complete refund in my bank account. We feel bad that our product didn't meet your expectation. 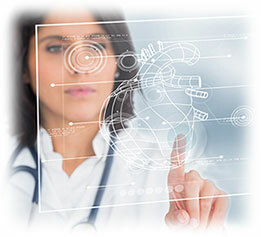 We are doing our best to provide support and assistance to all our products. We hope you can find a better hearing solution. If you need any assistance, please contact us anytime and we are ready to help. 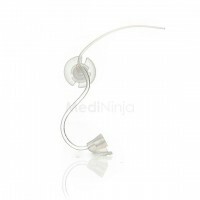 I am so glad that I came across Medininja hearing aids. I have started using hearing aids around seven years ago. From Air Force Flying I had medium to severe loss in both the ears. My first pair of hearing aids was worth $5000 and even than I had to go to the shop so vigorously that I could exchange Christmas greetings with the shopkeeper. These aids were totally useless and I thought each and every aid used be of this quality only. These aids stop working after 5 years and the manufacturer said their technology was too old so they didn’t have their parts. Then I decided to try one pair from big box store but the shopkeeper was unable to program them up to my satisfaction. 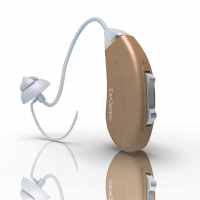 After taking a short break, I got my hands on Medininja Earcentric Choice hearing aids. I ordered my pair and received it on time. Finally, I can hear normally. 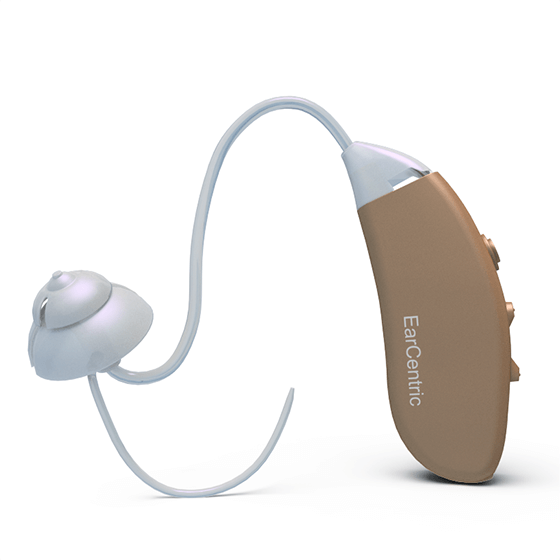 Earcentric Choice is the best hearing aids I have ever used in my life. I bought 2 of these in the summer of 2016 for my husband. 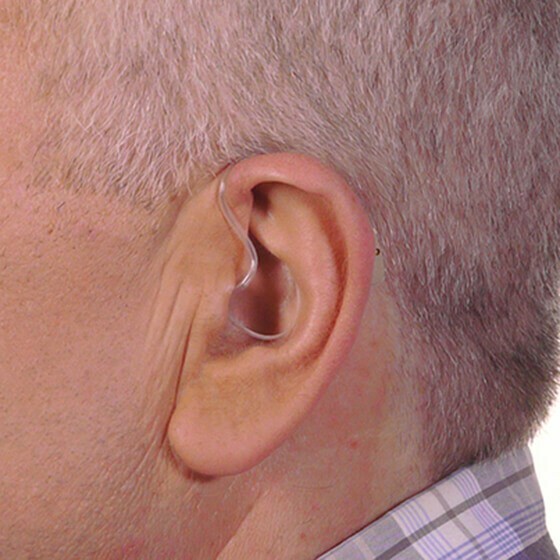 He never liked to wear hearing aids because they are uncomfortable. Thank god these were different. As he described, these are sent directly from heaven on earth to improve the quality of life of people suffering from hearing impairment. Prior to these he had Seimens and even after spending a fortune on them, he never used them. I am glad he has found his hearing back and we can get back to talking and singing. Thank you MediNinja. I am the guy who cannot use something because he has to have comfort is of utmost importance to me and that is why I have tried almost every company and never found the one I could settle for until I came across the Medininja Choice. They are really a comfort and I simply love them. Although the price is low but the quality is superior! I used Choice Hearing aids for over an year before they broke down. I immediately ordered the second one because they are economical and I love them. I called up their customer service and they helped me secure my 2nd order. They even offered to repair the first one and I am going to send those back to them for repair soon. Thanks for such a wonderful service. Honestly, I was doubtful when I ordered them but not anymore. Thanks everyone at MediNinja. You guys are awesome. 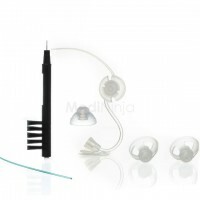 I ordered this for my stubborn husband who would not admit that he was facing a hearing loss. I was fed up of repeating everything and neighbors complaining about the loud TV noise from our house. 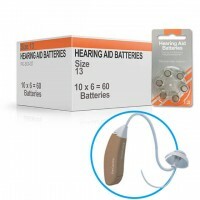 I could not afford the hearing aids that our local company recommended and thus ordered the cheapest yet most reliable option I could find online. Thankfully, these turned out to be great and I am re-ordering them because my husband lost one in the tall grass while we were on a holiday.